"Best place to get stuck and unstuck." 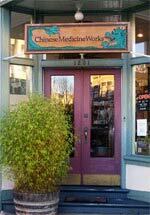 Chinese Medicine Works provides exceptional care for a wide range of conditions as varied as lower back pain and sciatica, fibromyalgia, hypertension, shingles and anxiety (click here for full list). The mission of medicine is akin to the purpose of life: to seek relief from discomforts, pain and suffering to gain the freedom to cultivate happiness. We support your health so you can fully live your life. Our expertise is delivered within a caring, safe space. For whatever ails, Chinese Medicine Works! Our well-stocked pharmacy specializes in our original individualized Chinese herbal formulas, distributed worldwide, including tasty liquid pediatric remedies. 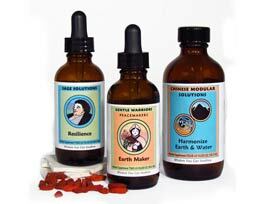 Our easy-to-take formulas include 30 Chinese Modular Solutions, 22 Sage Solutions, and 16 pediatric Gentle Warriors formulas designed to support recovery and promote health. We also offer many other Chinese herbal remedies as well as nutritional supplements. 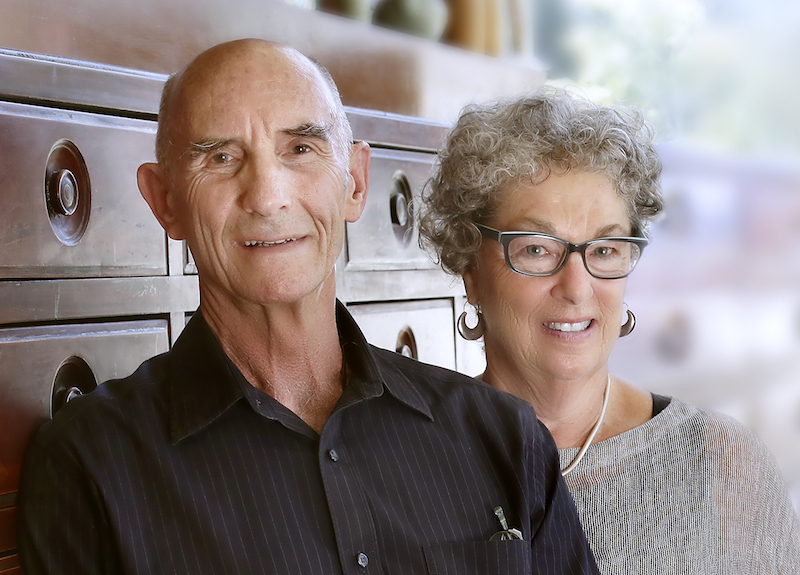 Efrem Korngold and Harriet Beinfield are two of the most experienced non-Asian providers of acupuncture and herbal medicine. Although Chinese medicine has been a complete and continuous medical system for 2300 years, its mainstream presence in the United States dates back only to the early 1970s. 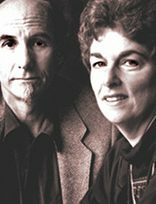 Harriet Beinfield and Efrem Korngold began their practice then, as two of the early non-Asian acupuncturists in the country. 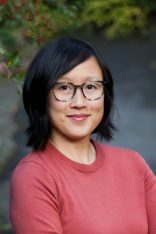 Janice Mao is licensed acupuncturist, herbalist, and a third generation doctor of Chinese medicine, following in her grandmother’s footsteps. In her family, acupuncture, herbs and foods were routinely used as therapy for common ailments. She is also a Certified Massage Therapist, trained in Shiatsu. Dale Fanning, M.S. Dipl. O.M., L.Ac. 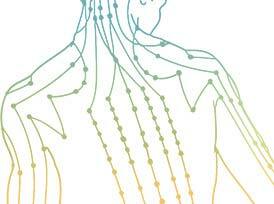 Dale Fanning is a licensed acupuncturist, herbalist and therapeutic body-worker. 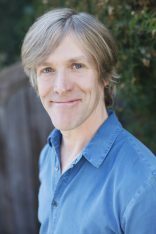 He holds a Master’s Degree in Traditional Chinese Medicine from ACTCM in San Francisco with additional certifications in Shiatsu and Tui-na, a license in massage therapy, and post-graduate studies in Five Element Acupuncture. "What is it that we want? To fully experience our aliveness. To feel in our bodies a streaming, like the rush of a river over stones. To be awake, alert, and responsive in our limbs and sensitive in our fingertips. We want to live the life of our bodies and want our bodies to permit us to fully live our lives. Chinese medicine is a beginning." How does Chinese Medicine look at health as a whole? What does being a "Healer" mean to you? "The promise and mystery of Chinese medicine has intrigued and fascinated Westerners ever since the "Bamboo Curtain" was lifted in the early 1970s. 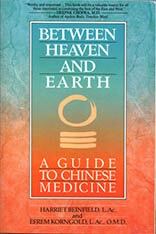 Now, in Between Heaven and Earth, two of the foremost American educators and healers in the Chinese medical profession demystify this centuries-old approach to health. Harriet Beinfield and Efrem Korngold, pioneers in the practice of acupuncture and herbal medicine in the United States, explain the philosophy behind Chinese medicine, how it works and what it can do." 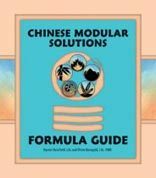 The Chinese Medicine Works Formula Guides contain monographs of 68 formulas: the Chinese Modular Solutions, Sage Solutions, and the pediatric Gentle Warriors formulas. 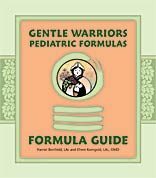 They are organized to help providers become familiar with the ingredients and rationale for each formula as well as an overview of the situations for which they might be helpful. We are challenged daily to cope with the stresses of our lives. Sage Solutions provide elegant support for our respiratory, reproductive, digestive and psychological well-being. 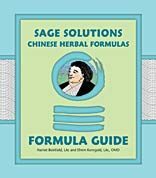 The 22 Sage Solutions formulas specifically assist with energy, strength and stamina; elimination and detoxification; coping with mental and physical strain; genitourinary weakness; environmental sensitivities; menstrual and menopausal imbalances; and the common grievances that are always going around. They are ‘sage’ because they embody the wisdom of centuries of knowledge and experience. They are ‘solutions’ because they address particular health concerns that arise and interfere with our ability to feel happy and productive. They assist us in our mission to be well.